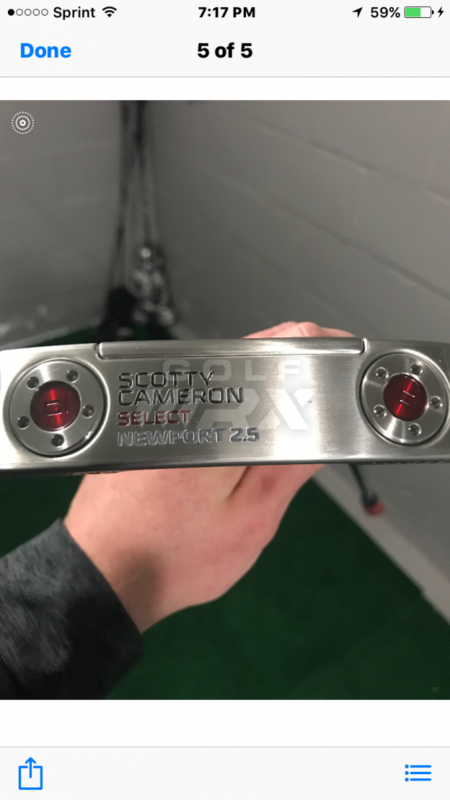 Discussion Scotty Cameron Select Newport 2.5 Milled - thoughts? 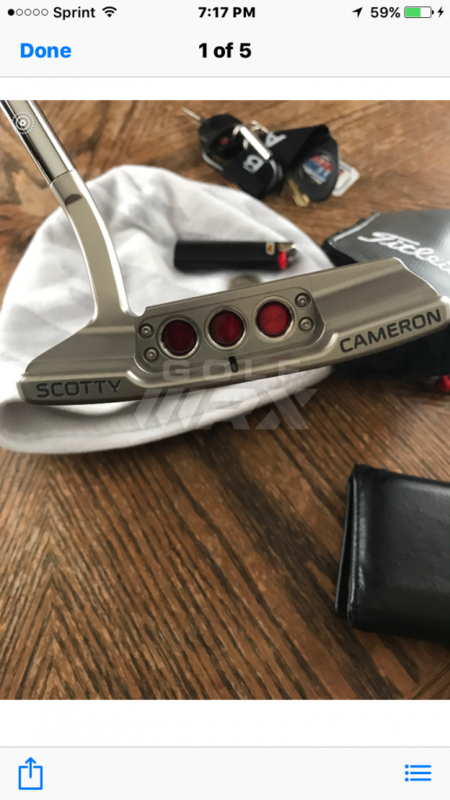 Scotty Cameron Select Newport 2.5 Milled - thoughts? What's your thought on this putter? I was in dicks today and loved the feel. 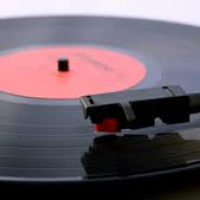 I also loved the deep grooves but at $375 it's expensive. 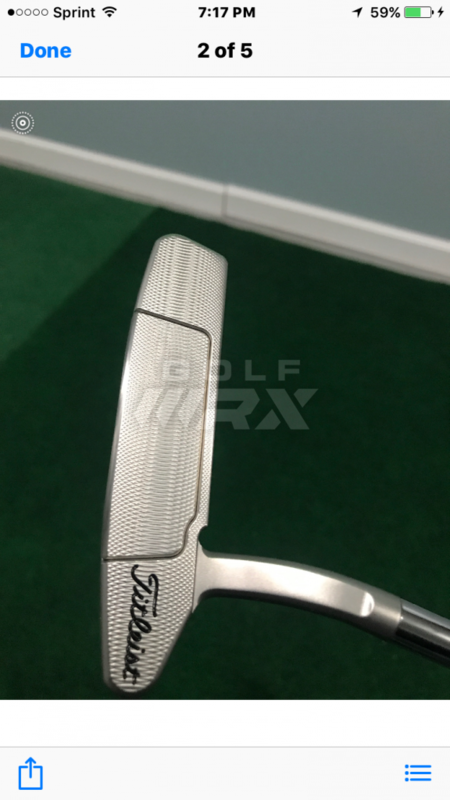 Does the ping milled answer putter have similar characteristics at lower price? Should I go with a Scotty or save some money and pick up a ping? p.s. you have a duplicate thread. I have it. Love it. I chose the 2.5 over the Newport 2 because of how it fit my eye at set up. You will not be disappointed. However, Ping makes excellent putters too. In my opinion. you can't go wrong with either. I have a 2.5. I sent it off to get customized and it didn't get back before i left for a trip last week so I took my Odyssey white hot that's the same neck style. Now, I had previously said I'd never get rid of that Odyssey because I love the face. I won't ever have that in the bag over my 2.5 again. I love that thing. I've never been a Ping fan so my opinion there isn't worth much. The nice thing about Scotty's is that they are always worth something. In 5 years, it will be worth a lot. I've been trying to put together a Scotty collection and it's about impossible. I love my 2.5 as well. Super clean from the topline view. If a flow neck fits your stroke, and you like the Newport 2 (Anser 2) style head, the 2.5 is a great putter. I just picked up a used 2016-17 Newport 2.5 and love it. I actually ordered this over the weekend. The flow neck and head shape was what I was looking for. 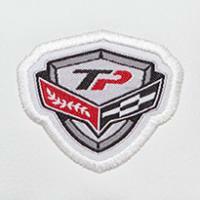 I was comparing this against the Toulon Long Island and Bettinardi Stock Studio 8 at PGASS. Comparing the Newport against a Ping is apples and oranges like another poster stated. Feel wise, the Ping is more like an Odyssey putter; I currently game the O Works #1. You're looking at milled vs insert style putter; each has a unique feel that you have to try. I’m a big fan of flow necks! But, I have the older Santa Fe/Newport models.